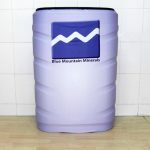 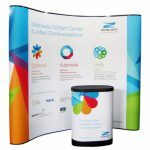 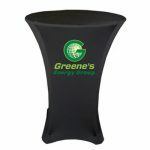 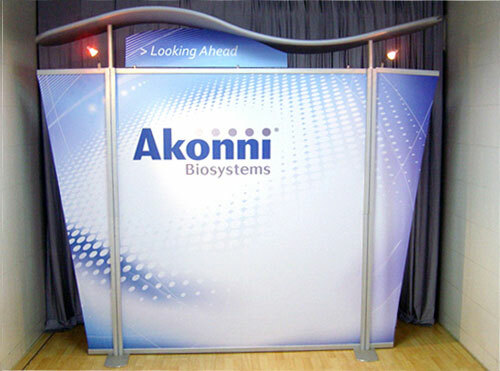 Need Good Convention Booth Displays at Low Prices? 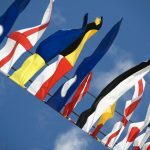 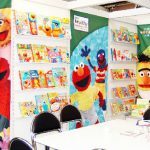 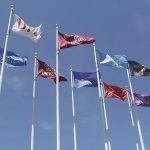 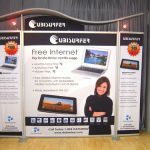 When you organise a trade show or expo where you expect to have high-profile participants and sponsors, some media coverage, and maybe hundreds of attendees buying tickets to the event, it is vital that you use convention booth displays that you’ll be proud to show off. 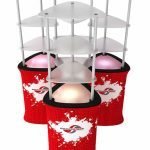 Do such displays have to be expensive, though? 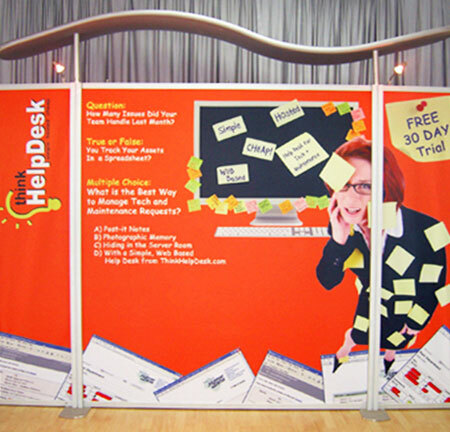 The answer is no, and we have some good convention display ideas you can consider. 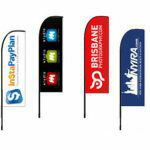 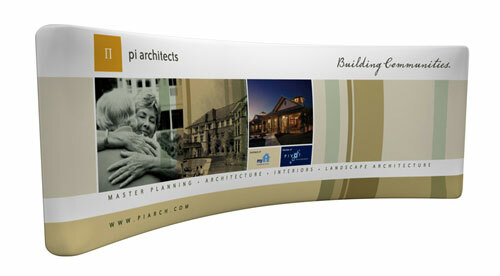 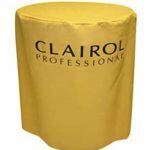 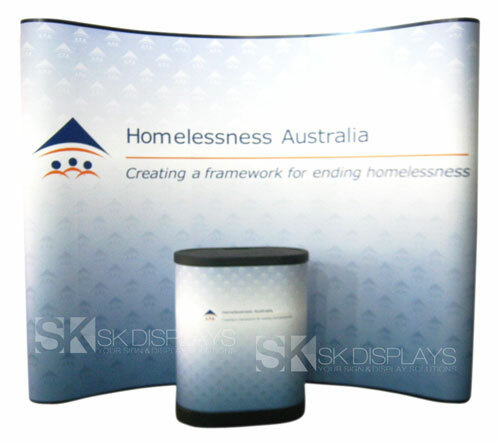 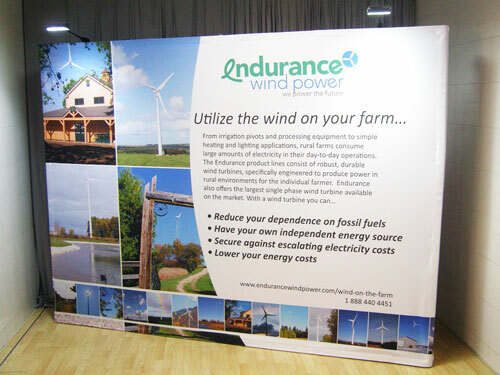 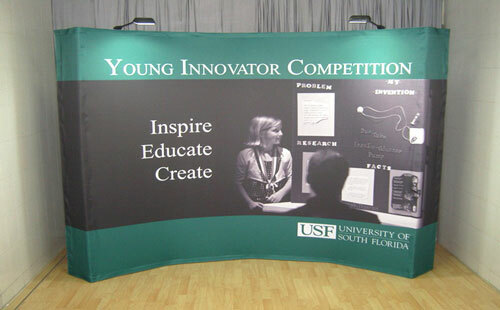 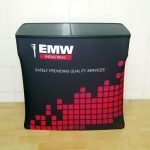 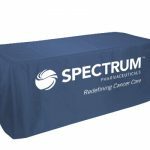 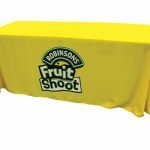 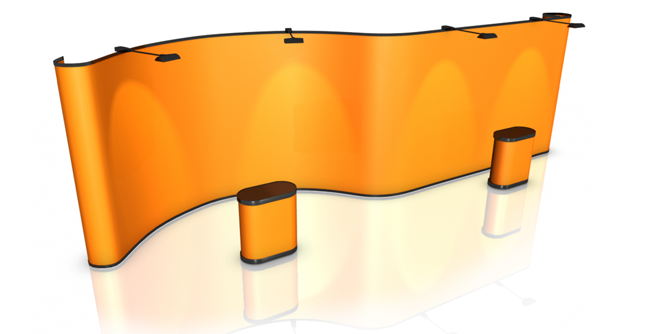 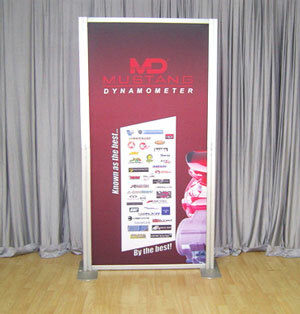 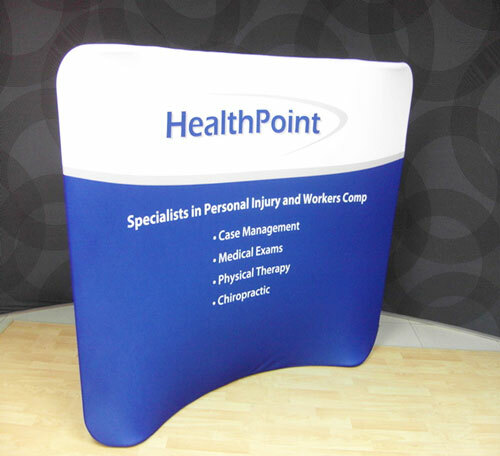 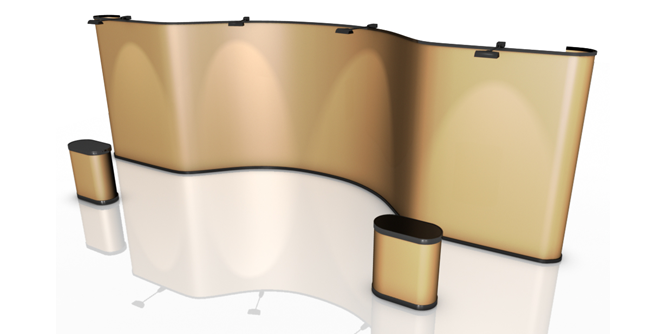 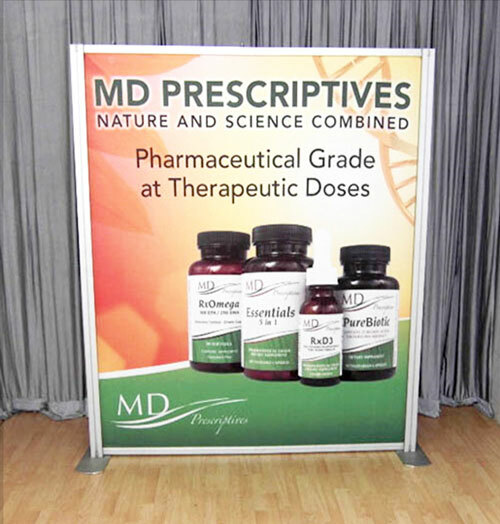 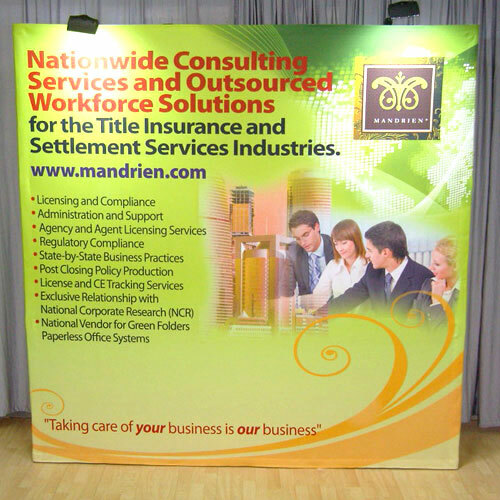 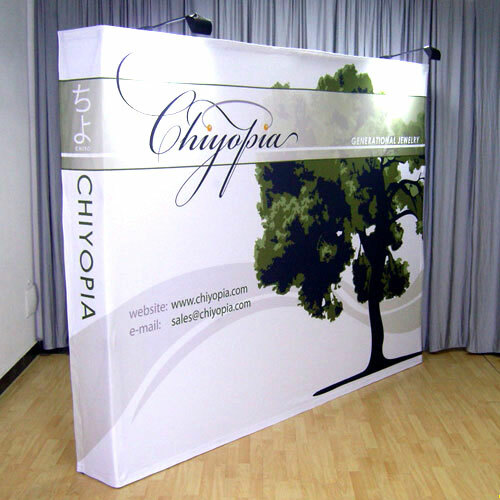 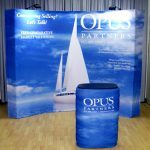 We offer convention booth displays that will give prestige to your expo or trade show without costing you a fortune. 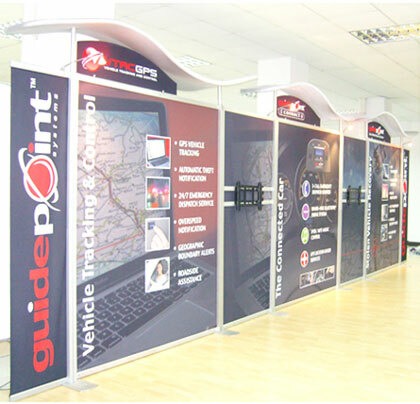 Our satellite modular displays are ideal for high-profile events such as wine and food expos held at first-class convention centres and hotels. 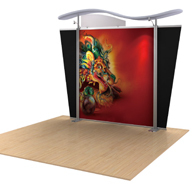 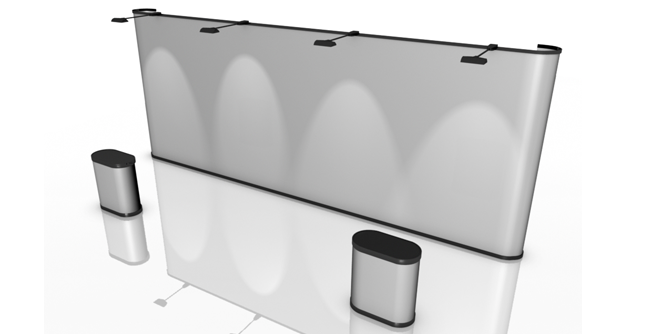 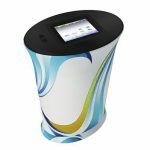 They look elegant and will give each booth in your expo floor a professional appearance. 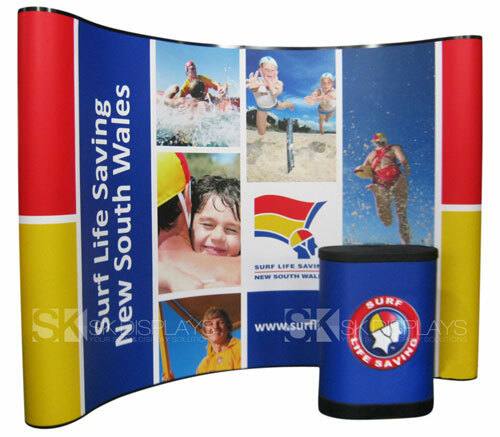 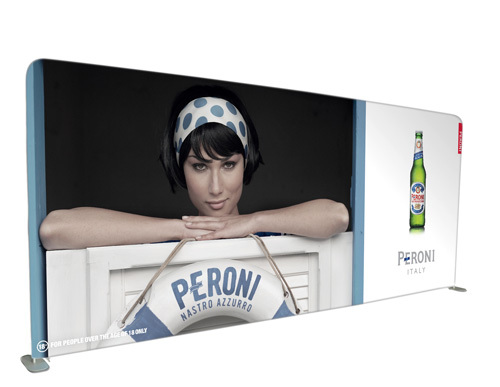 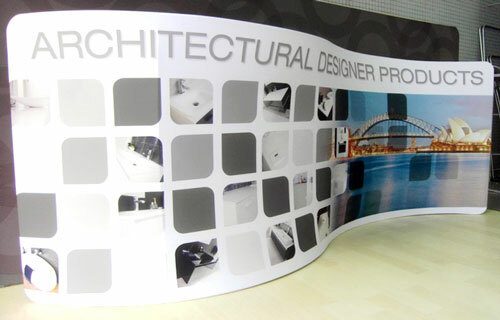 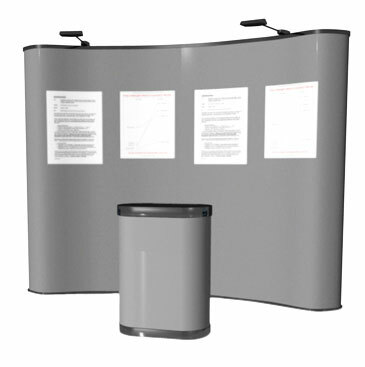 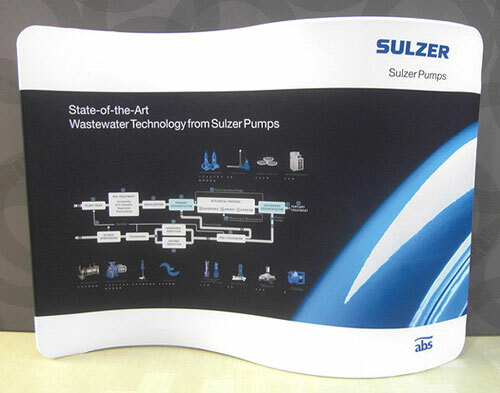 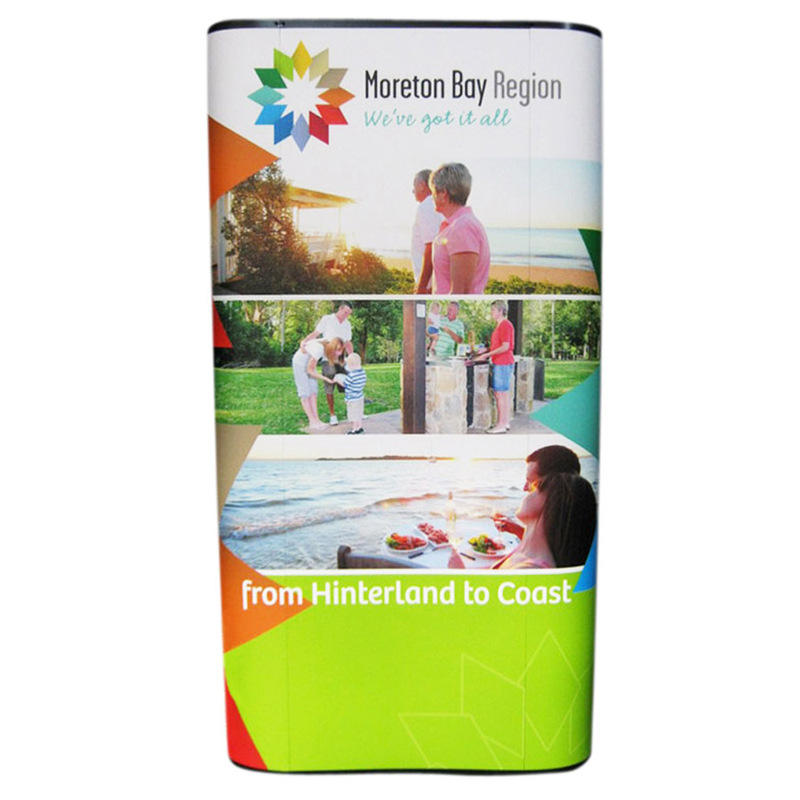 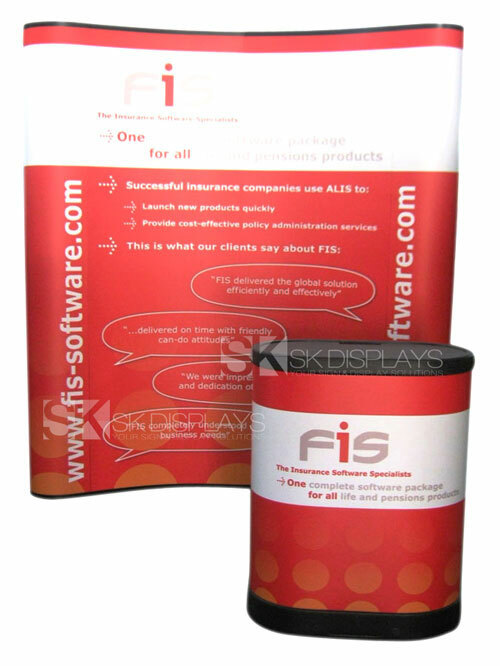 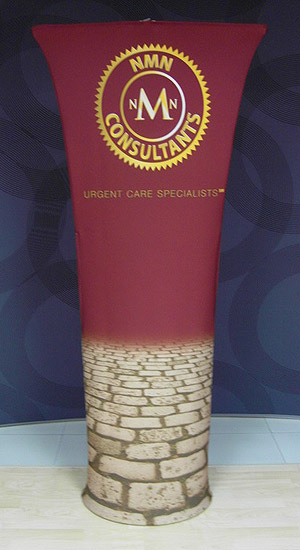 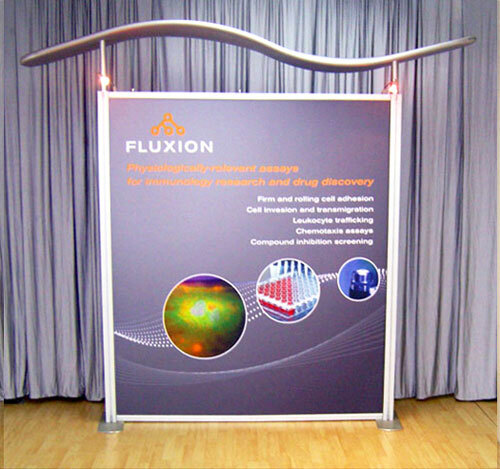 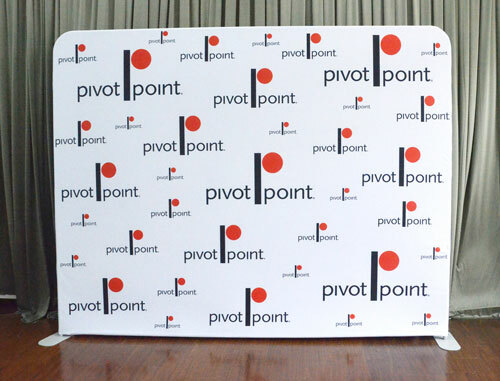 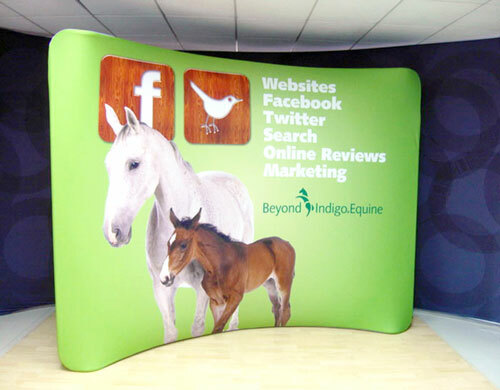 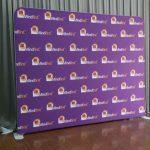 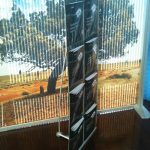 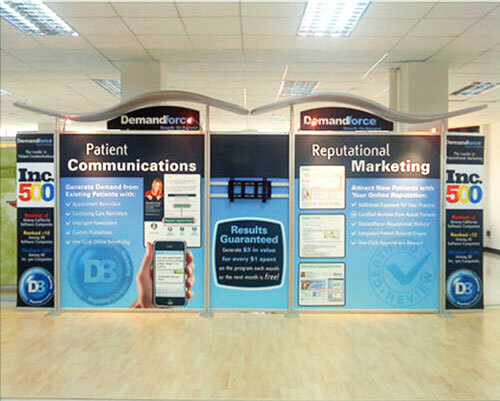 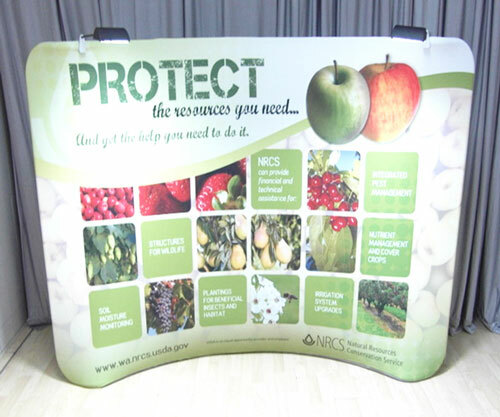 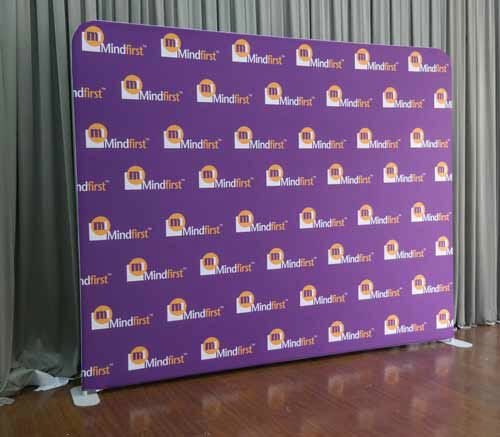 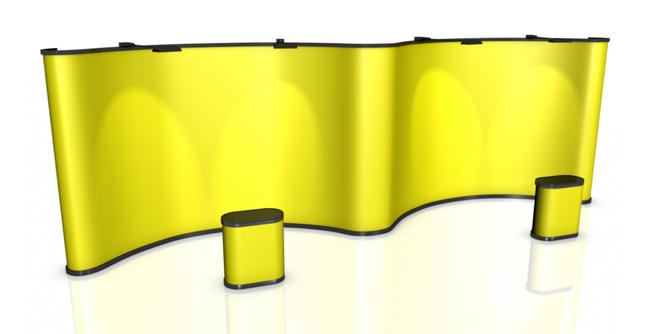 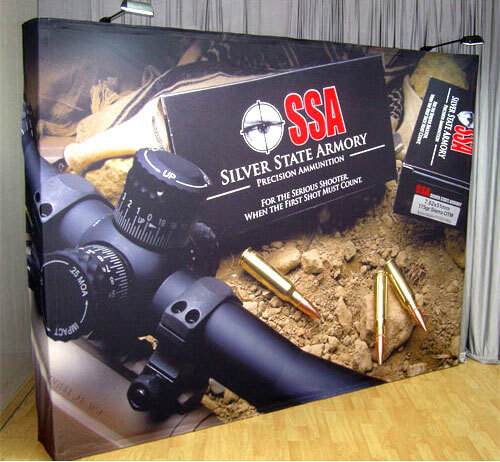 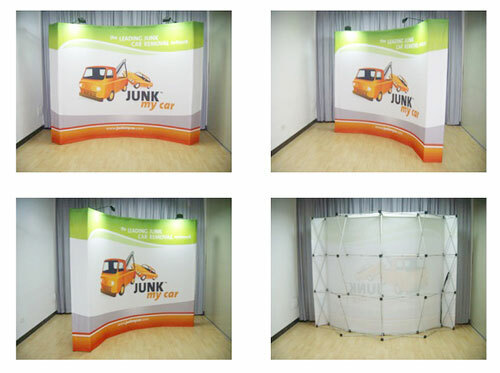 Our 2900mm x 2150mm booth display is made up of a frame fashioned from aluminium and a set of fabric graphics. 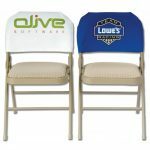 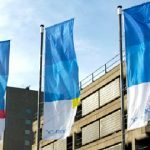 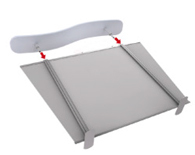 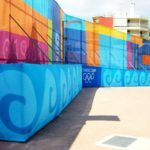 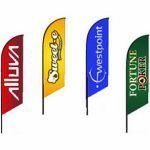 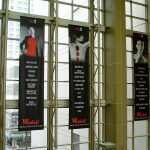 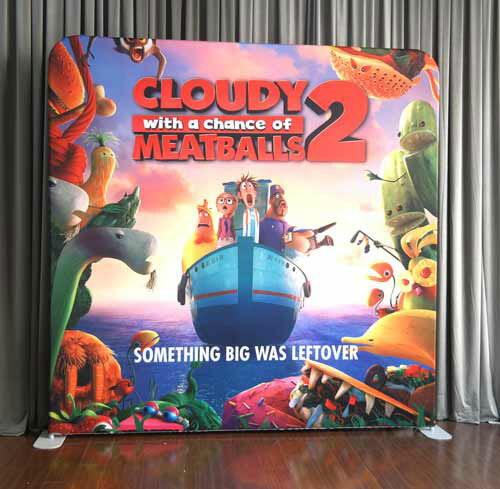 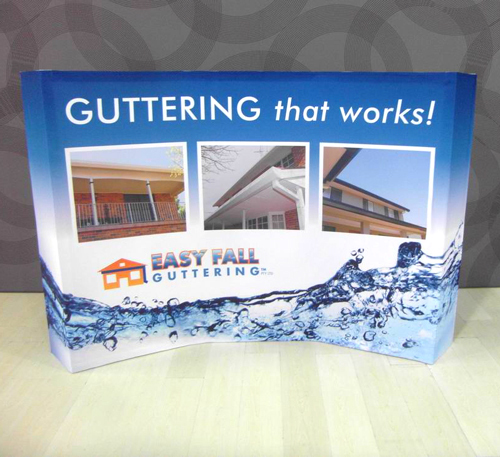 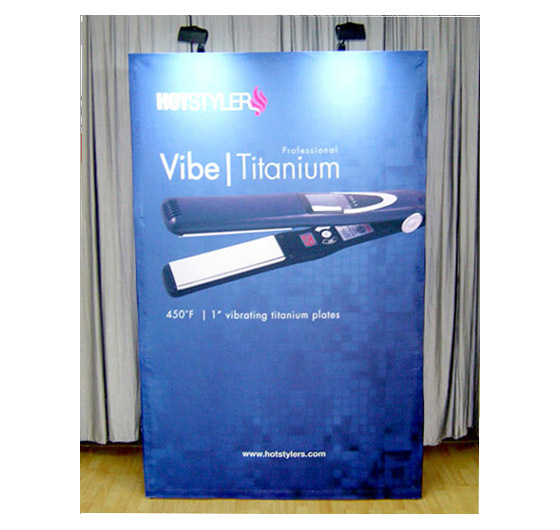 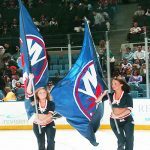 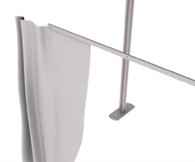 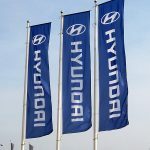 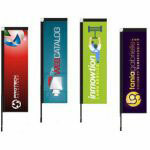 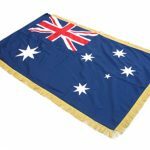 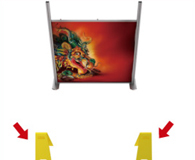 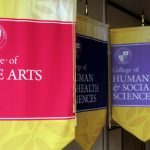 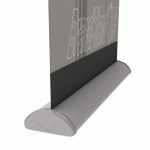 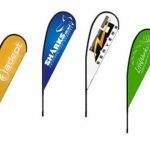 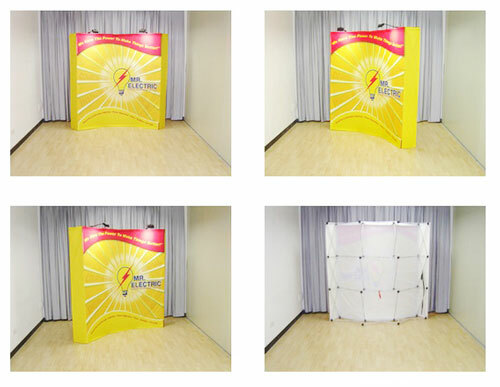 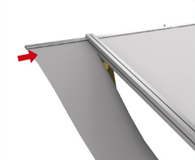 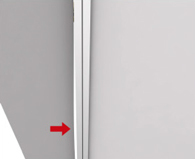 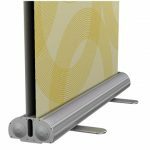 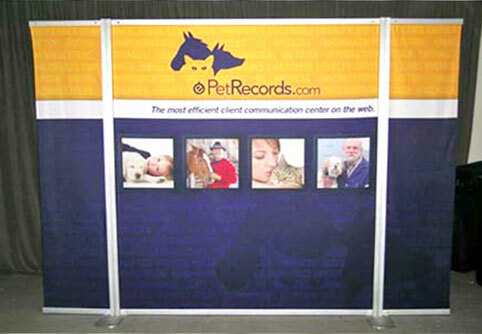 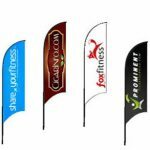 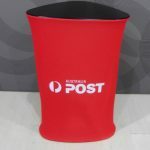 Three pieces of fabric graphics – the main panel and two side panels – attach to the frame with the help of a pole through which the fabric slides. 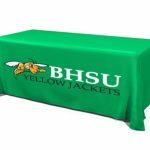 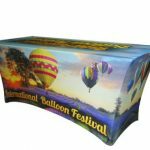 The graphics are created with the use of the most recent dye sublimation printing technologies. 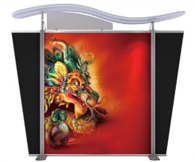 The resulting images have rich and vivid colours. 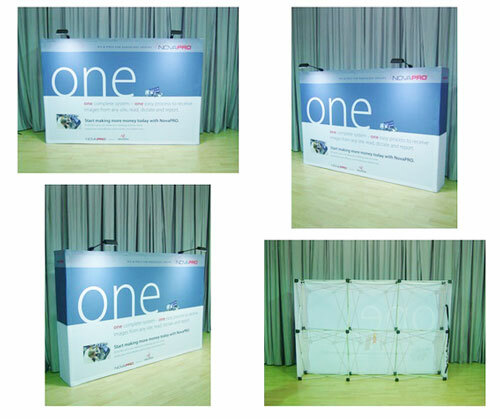 You can be flexible with how you set up this display board. 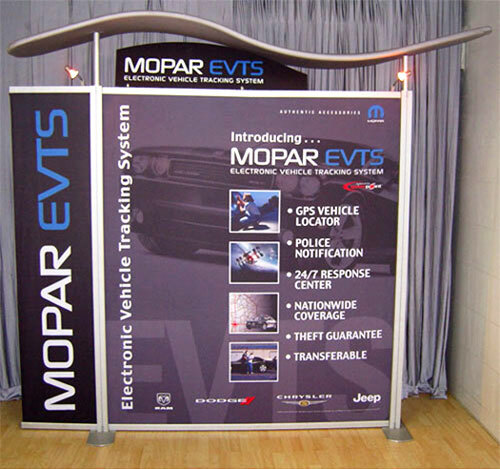 You can install a canopy and a fascial over it to give it a more distinct look. 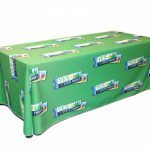 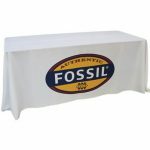 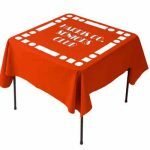 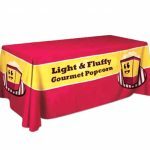 You can also put halogen lights, a counter and a tablecloth matching the fabric graphics to enhance the display. 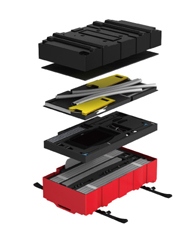 These items are available as optional add-ons. 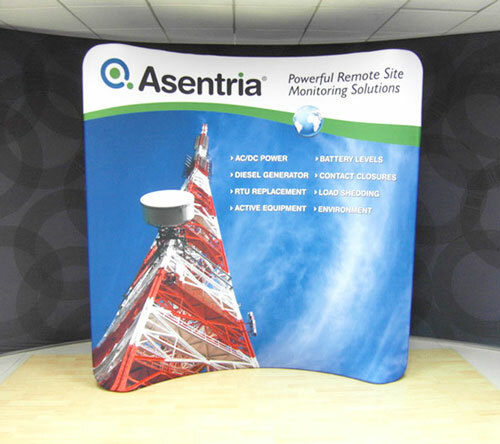 One benefit you will get from our brandstand satellite displays is they are easy to set up. 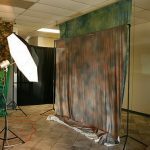 The whole setup process takes only about 30 minutes. 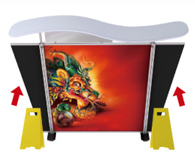 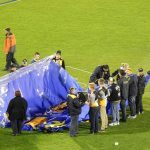 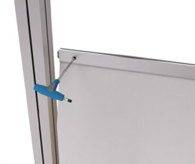 You only need to lock together the pieces of the frame, slide the fabric graphics through its pole, and screw the pieces in place securely. 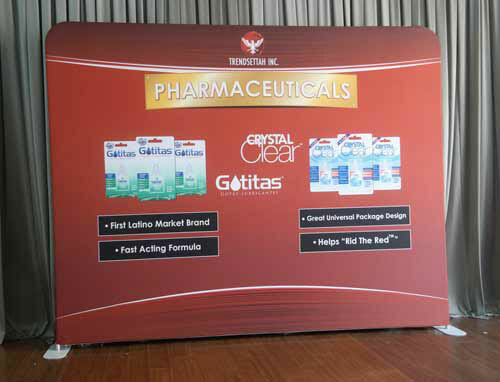 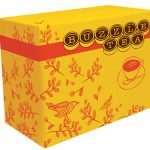 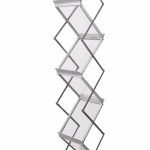 The best advantage you will have with these modular display boards is they will save you money in the end. 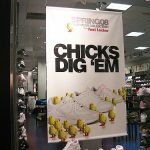 That’s because you can use them over and over. 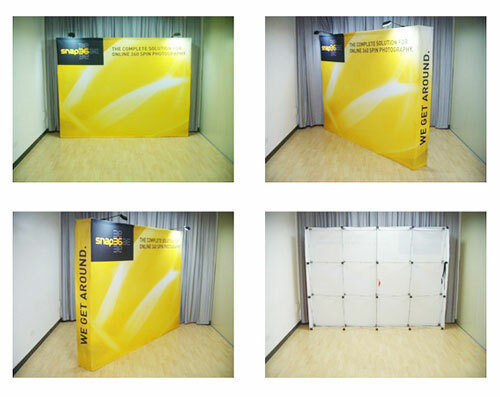 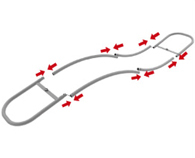 You can utilise the same set of frames on the next expo you organise. 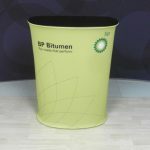 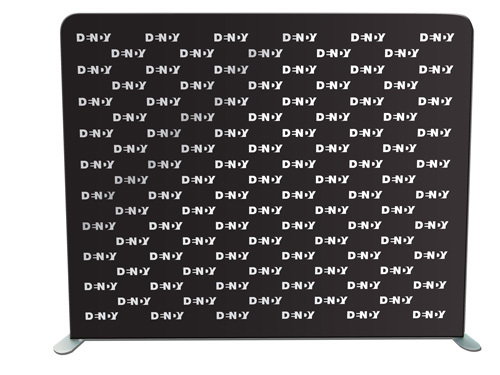 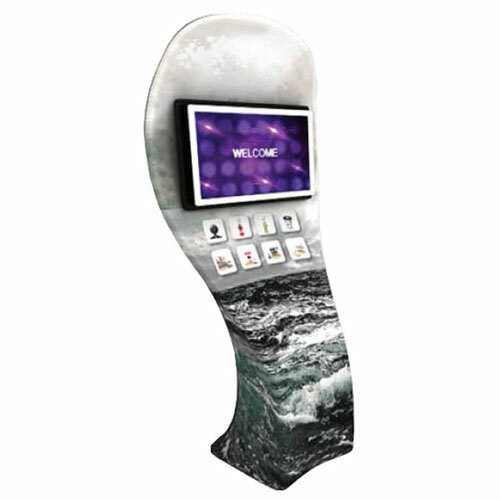 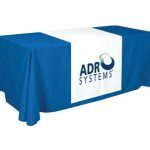 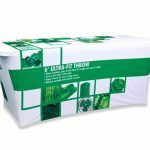 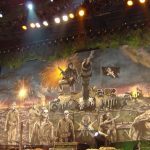 If you need new images for your displays, it’s only a matter of ordering a new set of replacement fabric graphics. 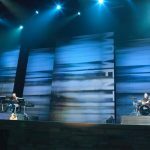 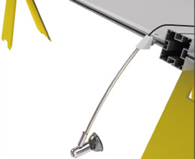 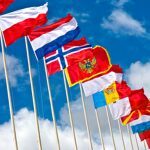 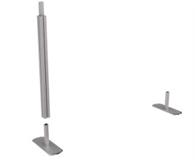 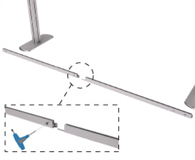 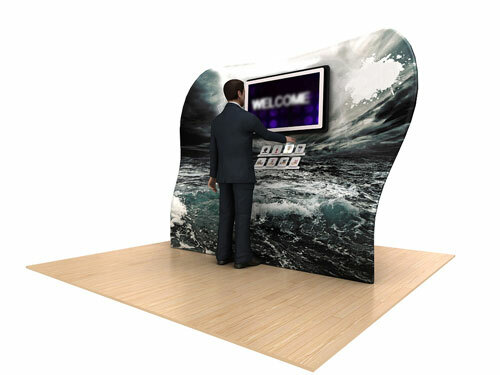 You can even modify the displays in case you change venues or are required to change the space allocations for each booth – you only need to detach one or both side panels from the frame. 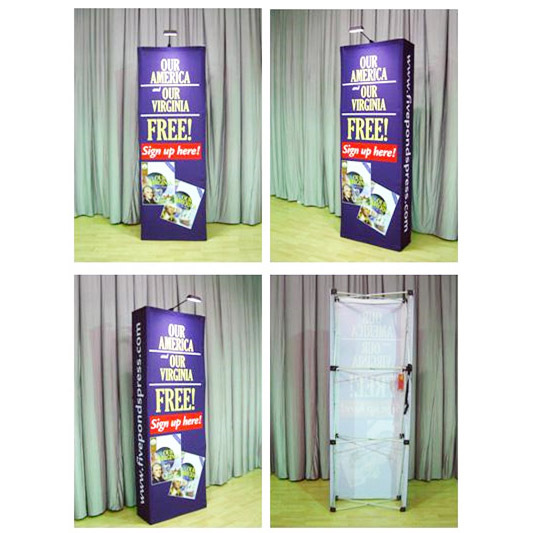 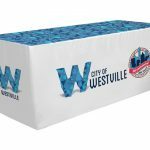 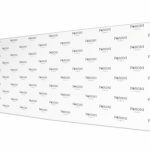 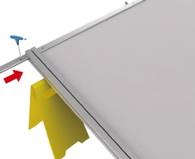 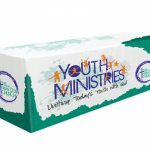 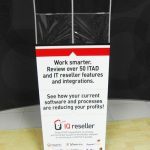 These display boards will be a great investment for your company. 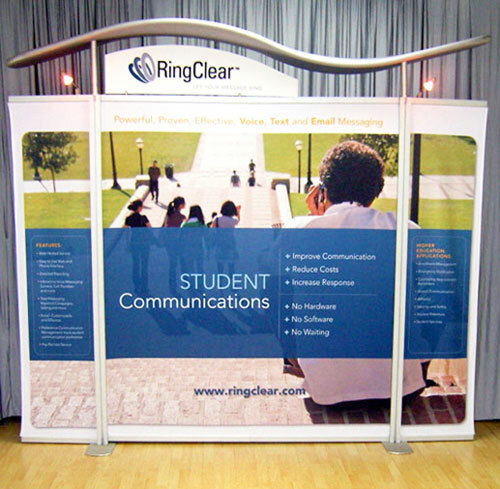 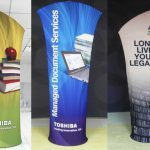 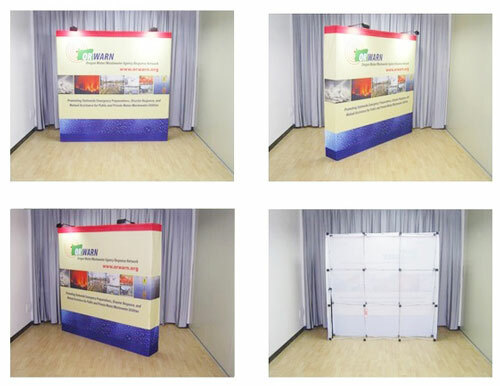 These convention booth displays are indeed some of the best exhibition stand solutions available in the market today. 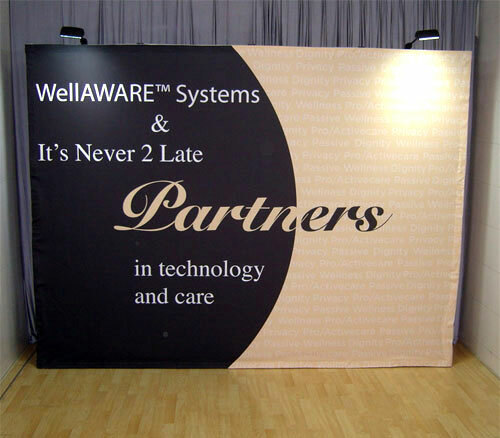 Call us right now to learn more.